BBC has reported that world-renowned physicist Stephen Hawking has passed away at his Cambridge home, in the early hours of Wednesday, at the age of 76. Hawking is known for his work in the world of physics as well as for his book A Brief History of Time. The scientist was diagnosed with a rare neurological disease at 22 years old, and was expected to live for only several more years. The disease caused him to become wheelchair-bound and he could only communicate through a voice synthesizer. 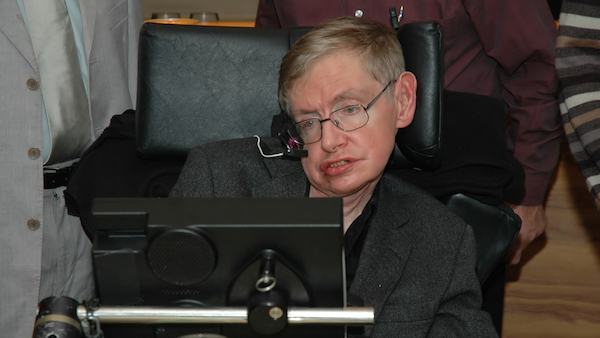 In spite of his illness, Hawking continued to explore the mysteries of the universe, subsequently contributing discoveries such as ‘Hawking radiation’, where black holes leak energy and decline to a nonentity. His children has named him a “great scientist” and praised his “courage and persistence” that has inspired people all over the world.